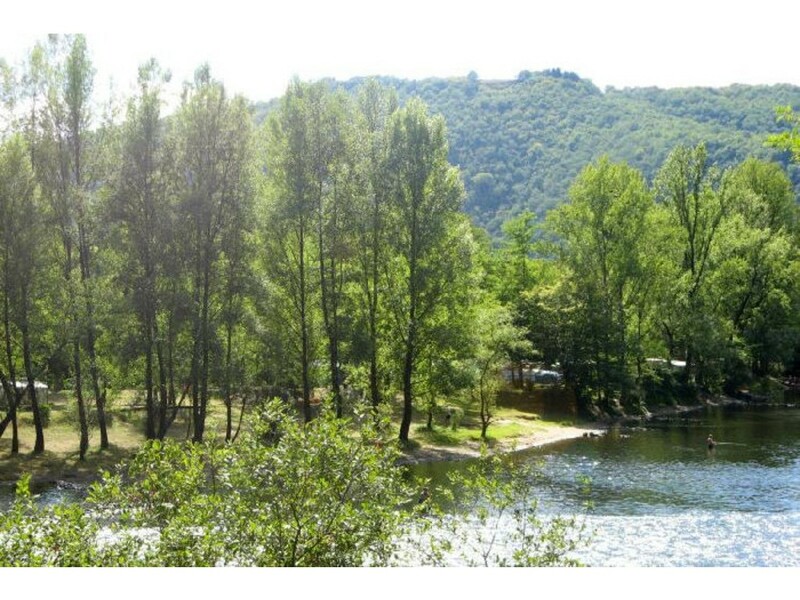 The camping nature in Correze goes through a respect about environmental rules. One of the values about Camping is the respect. Of course, in keeping with each other and also in keeping with the natural environment. What does it mean a "responsible camping nature"? From the beginning, our family decided to start a camping nature which respects the environment. Having a camping with a lot of vegetation was a real choice. We have done it for a dozen of years and we wanted to explain to you which actions we daily implement to meet our needs in terms of the environment? For instance, we invite tourists to ride a bike to go to Argentat. It is only 5 km from the campsite, around 20 minutes on beautiful rural roads. The camping nature of pitch or tent is a kind of tourism which particularly respects the environment. In the Camping Au Soleil d'Oc, the pitches are on the Dordogne river. There is a real authentic lifestyle in keeping with nature. It is easy to go fishing by buying a license in a small pub: 200 meters from the campsite. What the next goal for you after? 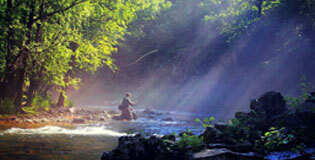 To catch trouts and pikes in the Dordogne river and share with other campers. A label is the pledge of quality for a camping nature. Every year, a commission is checking precise requirement specifications. They check the respect of social and environmental criteria. To get this kind of label, there is a cost: between 200 and 5,000 € according to the level of the label. This cost allows tourists to be sure about the commitment of the camping nature. The camping Au Soleil d'Oc has succeeded in having the label la Clef Verte for several years.